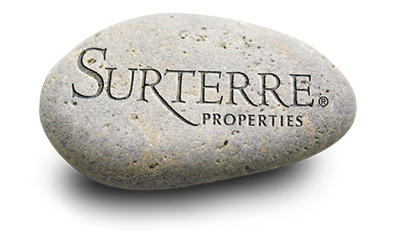 Point del Mar is located in Corona del Mar, Orange County, with some of most prestigious properties in Southern California, this is a very desirable location. There are forty-three homes in the Point del Mar neighborhood, all with height restrictions, to ensure that their dynamic ocean views will always be intact. There are four different floor plans available in Point del Mar with square footage ranging from 1729 to 2479. Homes were built in 1987 and all have two car garages. The prices start at just over one million dollars and range to 1.6 million dollars. All the streets in Point del are tiered so that views are available from most homes. Point del Mar is known for its great views of Balboa Island. 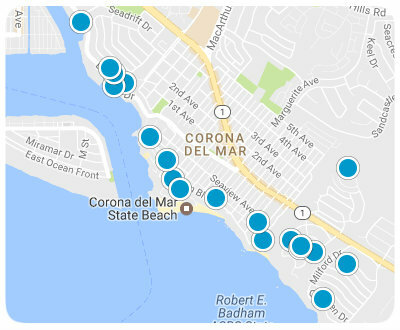 Point del Mar is located in the Sailhouse area of Corona del Mar and is in walking distance of the Village of Corona del Mar.